Vijaya Ramachandran is a senior fellow at the Center for Global Development. She works on the impact of the business environment on the productivity of firms in developing countries, and is the coauthor of an essay titled "Development as Diffusion: Manufacturing Productivity and Africa's Missing Middle,” published in the Oxford Handbook on Economics and Africa. 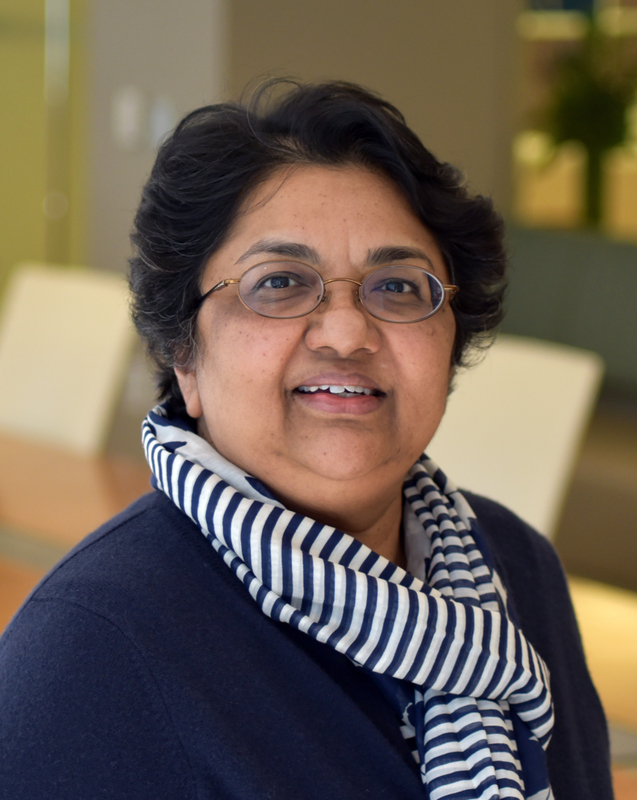 Vijaya is also studying the unintended consequences of rich countries’ anti-money laundering policies on financial inclusion in poor countries. She has published her research in journals such as World Development, Development Policy Review, Governance, Prism, and AIDS and is the author of a CGD book, Africa’s Private Sector: What’s Wrong with the Business Environment and What to Do About It. Prior to joining CGD, Vijaya worked at the World Bank and in the Executive Office of the Secretary-General of the United Nations. She also served on the faculties of Georgetown University and Duke University. Her work has appeared in several media outlets including the Economist, Financial Times, Guardian, Washington Post, New York Times, National Public Radio, and Vox. The World Food Programme has world-class logistics, but its ability to manage financial risk is extremely limited. The WFP should consider implementing a targeted hedging pilot strategy for increased predictability. Greater commitments of untied cash from donors and support for the proposed Food Security Trust Fund at the World Bank would help. Many countries in Africa suffer high rates of underemployment or low rates of productive employment; many also anticipate large numbers of people to enter the workforce in the near future. This paper asks the question: Are African firms creating fewer jobs than those located in other parts of the world? And, if so, why?